Looking at the first trailer for High Life, the upcoming space thriller from A24 and director Claire Denis, it’s understandable if viewers have no idea what to suspect. There’s some frantic cutting and screaming and bellowing and blood that makes it look like a space-madness movie along the lines of Event Horizon. There are quiet images of Twilight star Robert Pattinson playing with a baby, which feel more like they belong to a quiet, internal science fiction story like Moon. There are moments of EVA dread that feel like outtakes from Gravity. And there are snippets of highfalutin, poetic, opaque voiceover that put the whole thing into a more Annihilation-esque light. It’s a lot for one trailer. And yet in terms of telling viewers what to expect from the film, it’s very little. In that sense, the High Life trailer feels pretty perfect: it summons up a sense of dread, intensity, and personality without actually giving much away about the story. That’s not unusual for a trailer from distribution house A24, one of the most eclectic and daring release companies operating today. In recent years, A24 has been responsible for putting out movies from Moonlight to Green Room to Hereditary and A Ghost Story. But it’s worth taking a step back from the propulsion of this teaser, and noting that A24 has also released some pretty deceptive trailers, making films like The Witch and It Comes at Night look much more like intense, conventional jump-scare horror movies than they actually are. Both films suffered some bad word of mouth after moviegoers felt they hadn’t gotten the movie they’d seen advertised. And that may be the case here, as well. 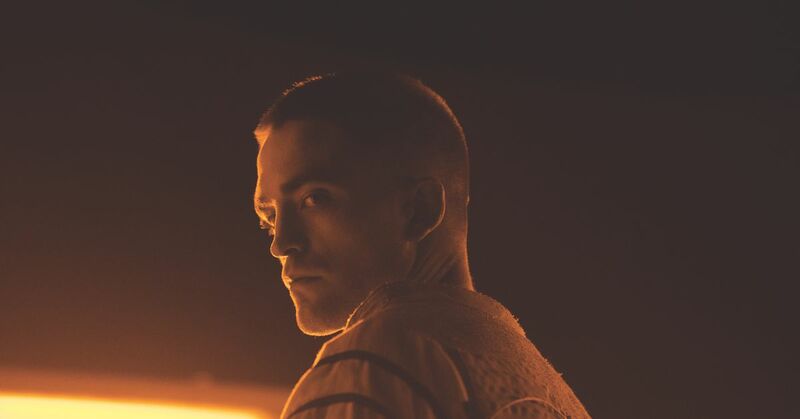 In early reviews from 2018’s Toronto International Film Festival, critics were mostly impressed with High Life, praising it as a “high-minded” film in the vein of Andrei Tarkovsky’s Solaris. But those reviews largely point at High Life as an abstract, languid film about the nature of human existence. Vanity Fair’s K. Austin Collins calls it “a study of the artificial limits we put on our desires — and the ways those desires naturally betray us.” The Verge’s Bryan Bishop only described it as “glacially paced” — which certainly doesn’t fit this trailer. A more philosophical, inquisitive look at humanity certainly fits Claire Denis’ past projects. Her French-language films, like Chocolat and Beau Travail, largely deal with the weight of colonialism, especially in African countries. Even her New French Extremity horror film Trouble Every Day has been criticized as being too metaphorical and abstract to come to grips with its graphically bloody drama. None of which is to say viewers should avoid High Life — they should just be aware that it’s more likely to be an intellectual experience than a scary space thrill ride. For those who prefer to know more about the movie they’re about to see, here’s the official summary of High Life from A24’s site. Warning: it definitely gives away more than this trailer. Monte (Robert Pattinson) and his baby daughter are the last survivors of a damned and dangerous mission to deep space. The crew — death-row inmates led by a doctor (Juliette Binoche) with sinister motives — has vanished. As the mystery of what happened onboard the ship is unraveled, father and daughter must rely on each other to survive as they hurtle toward the oblivion of a black hole. High Life is due in theaters on April 12th, 2019. 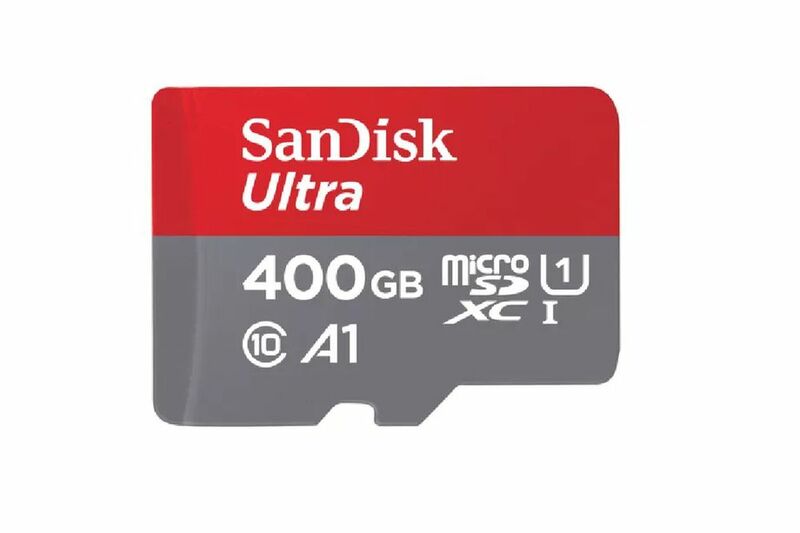 SanDisk’s 400GB microSD card is $83.98 on Amazon today, which is just a few dollars over its lowest price ($80) that popped up around Black Friday a few months ago. If you are thinking about buying some extra storage for your smartphone, or Nintendo Switch, this is a good opportunity to buy a high-capacity card that will take you a long while to fill up. Storage is one of the many tech products that you should avoid buying at full price. Seeing as how this 400GB microSD card started at $249 when it debuted, buying now is wise. 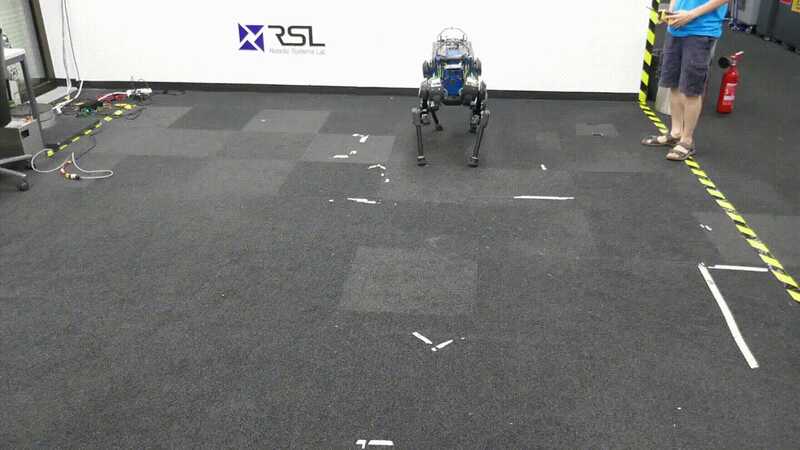 We expect to see it fall even more, especially as models with even larger capacities hit the market. Lexar, for example, will soon launch a 1TB SD card for $399, though it’s currently far cheaper to buy two 512GB cards. Usually around $100, SanDisk’s high-capacity microSD card is a convenient (and now, more affordable) way to add a bunch of storage to your device. If you’re a coffee aficionado, brace yourself because I’ve got some bad news for you. About 60 percent of the 124 wild coffee species worldwide are threatened with extinction, according to a new study published in Science Advances Wednesday. While the list only includes one of the roughly five coffee species used commercially around the globe—Arabica—the finding nevertheless bodes poorly for your morning cup o’ joe in the age of climate change. Arabica coffee fruits, southwest Ethiopia. That’s because the unique genetic makeup of wild coffee species—which are threatened by habitat loss, their isolation in a single geographic location, or the timber industry—could help researchers develop coffee crops that are resilient to a warmer or drier climate. The paper calls out one wild species, for instance, that was used to develop crops more resistant to leaf rust. The paper splits up wild coffee species into different categories based on how likely the species are to be used in developing new crops. The first group, made up of the farmed and wild variants of coffee species we drink, has just one threatened species. The second group, which holds 38 species including all the African species scientists would likely turn to when the climate makes it harder for the coffee we grow now to thrive, sees 61 percent of its species threatened. Group No. 3 contains 82 species, including all those in Madagascar, Comoros Islands, and the Mascarene Islands. 62 percent of these are threatened. 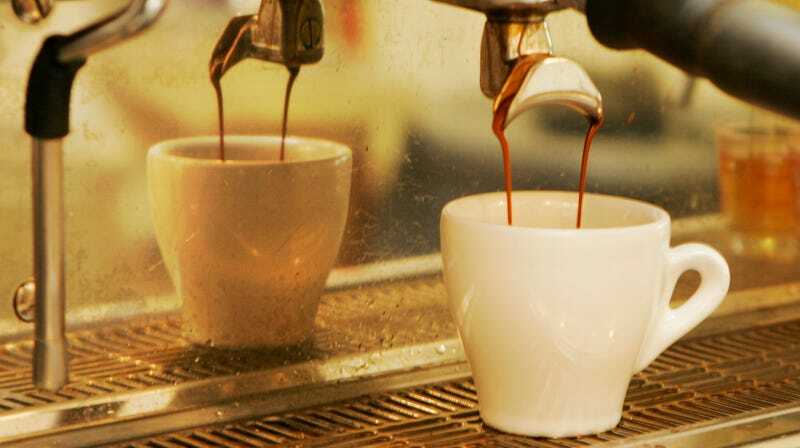 The study relies on data that already exists to determine how coffee’s doing. That includes observations in the wild from the past two decades and dried samples that have been collected over the last 250 years, Davis explained. The researchers determined how likely a species was to go extinct using IUCN Red List Categories and Criteria, which includes population trends, habitat suitability, and where the species lives. What’s alarming about all this is that many coffee species don’t live in wild protected areas (like national parks or forest reserves) or in living collections like at Kew. About 30 percent of these wild coffee species have no protections in the wild. And nearly half don’t sit within any collections. Coffee is tough because it can’t be preserved in the giant freezers traditionally used to store seeds or specimens. They need “ultra-cold temperatures,” as Davis put it. That means liquid nitrogen to freeze them by cryopreservation. Our favorite morning medicine still has a chance, but conservationists need to act fast to save wild species. This team didn’t get a chance to look at all these plants up close and personal, but on-the-ground assessments will be key in analyzing the severity of the problem moving forward. Some of the species that lacked sufficient data could already be extinct. No one knows for sure.